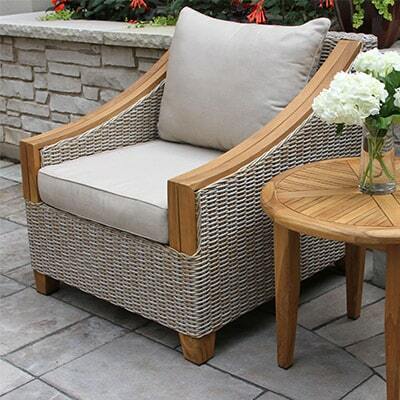 The Outdoor Interiors Eucalyptus Venetian Arm Chair provides curvy style and elegance beyond compare. 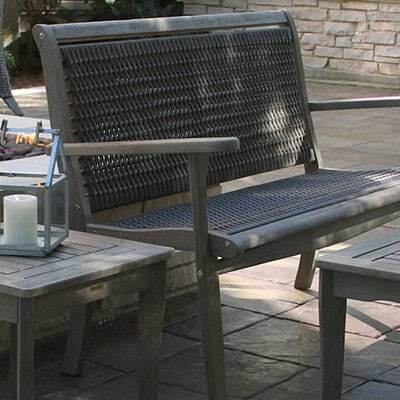 The Venetian Arm Chair is made from plantation grown Brazilian Eucalyptus wood and is finished with a beautiful brown umber stain for lasting outdoor use in all climates and exceptional durability. 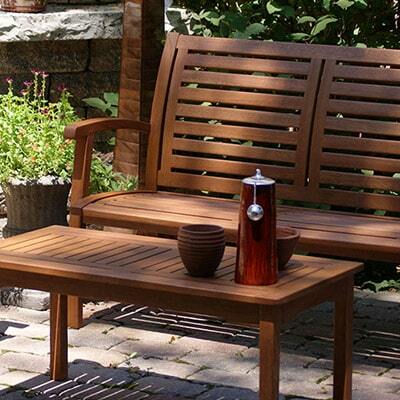 The stylish design and curve of the chair brings incredible comfort and requires no cushion. 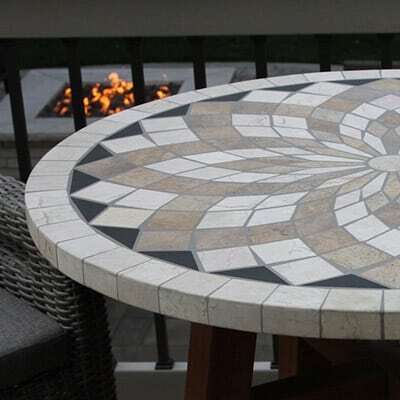 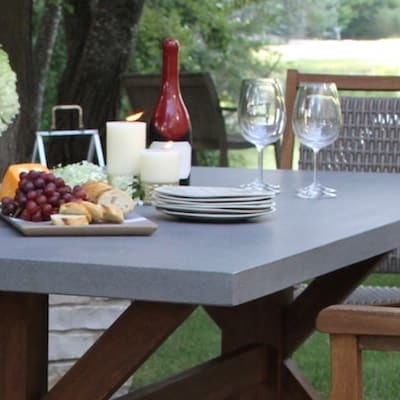 Goes well on decks and patios with a seating group.